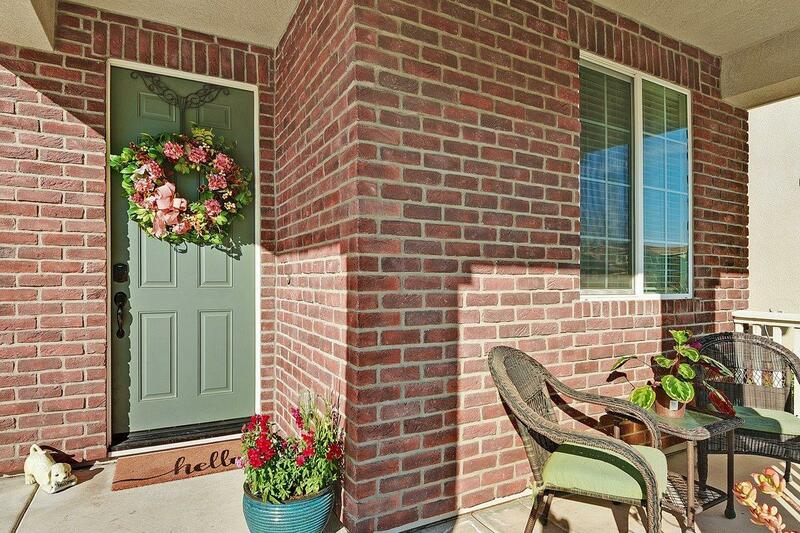 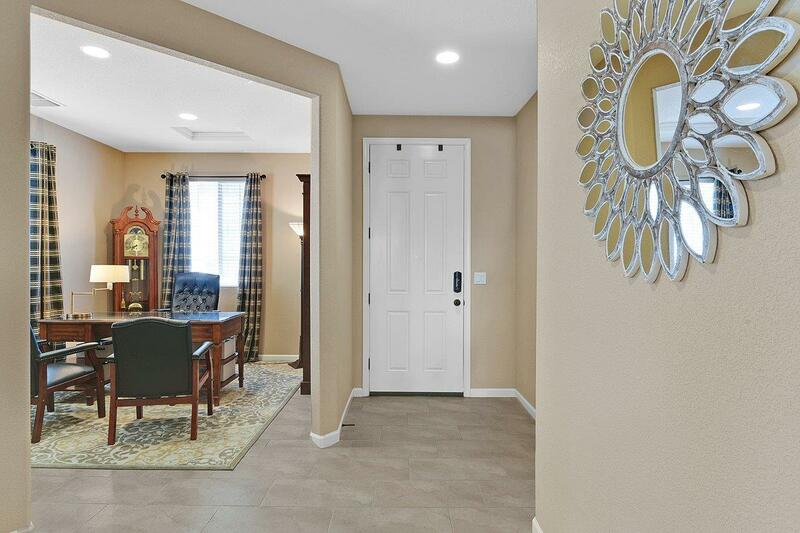 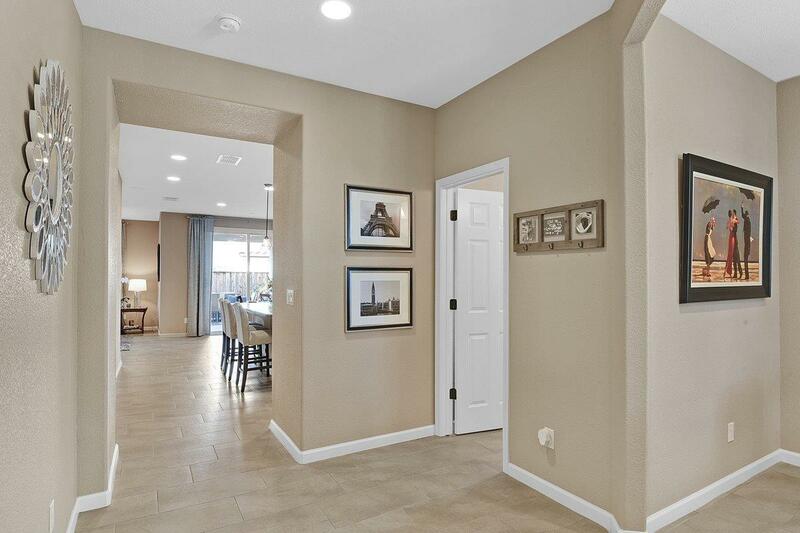 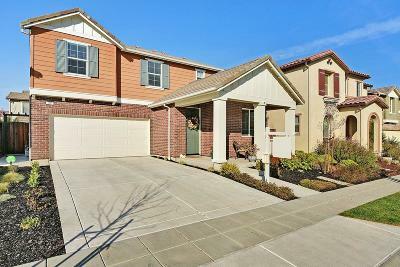 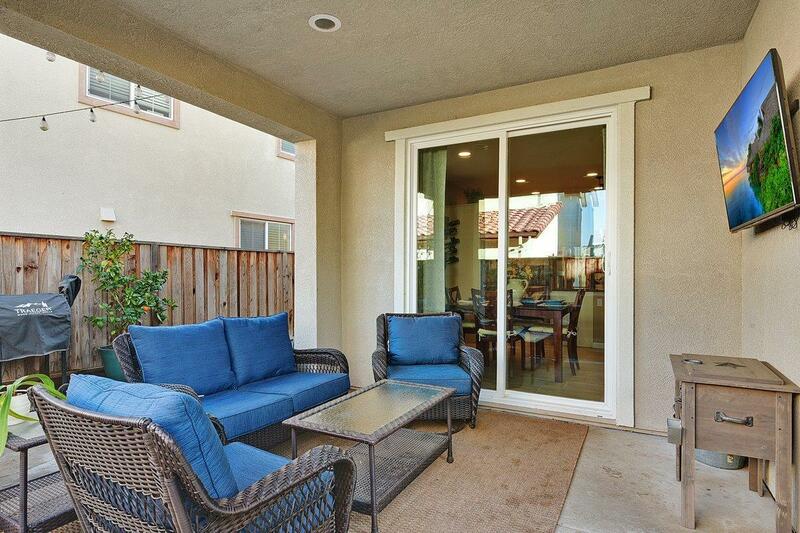 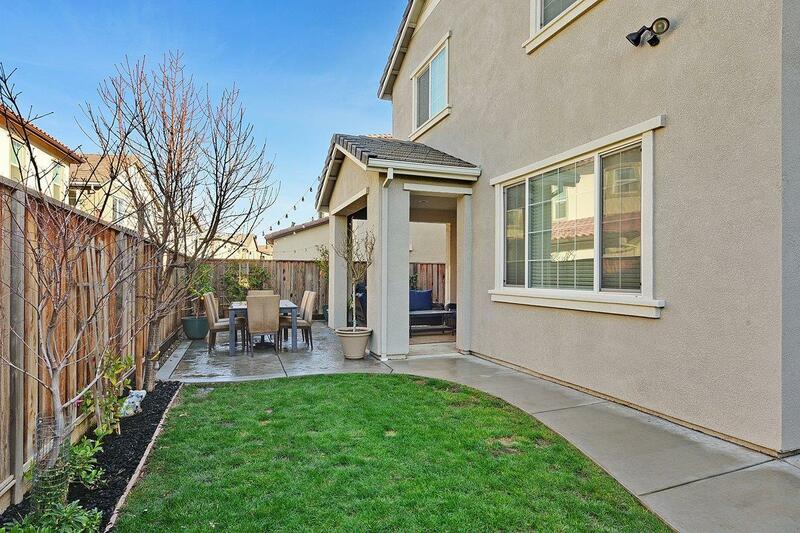 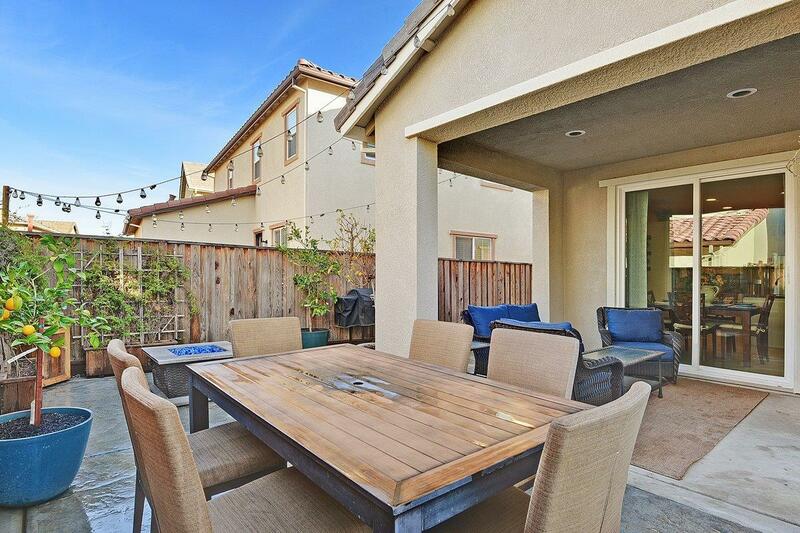 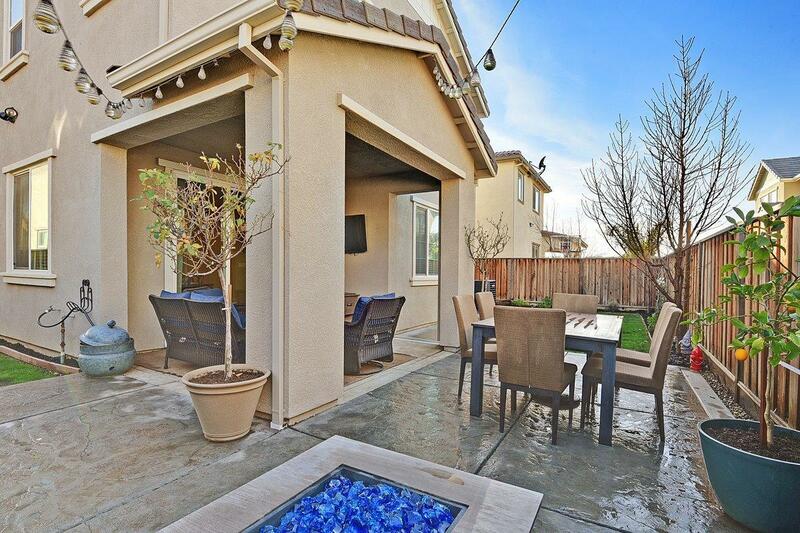 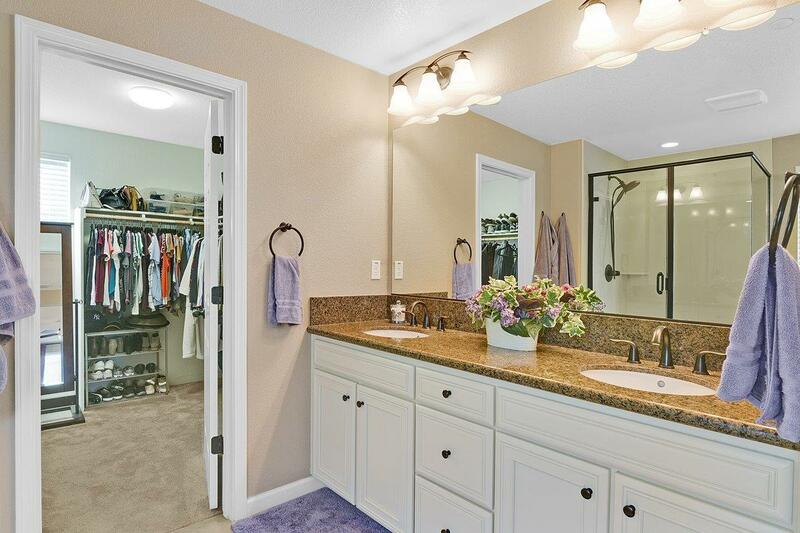 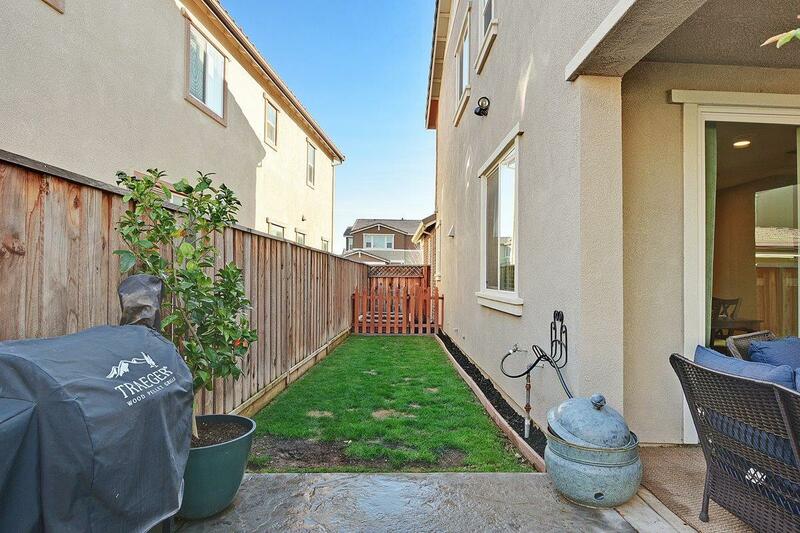 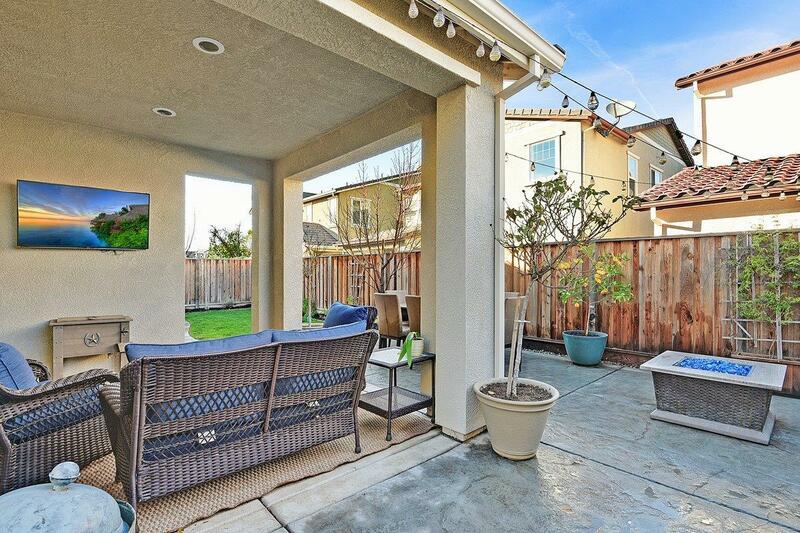 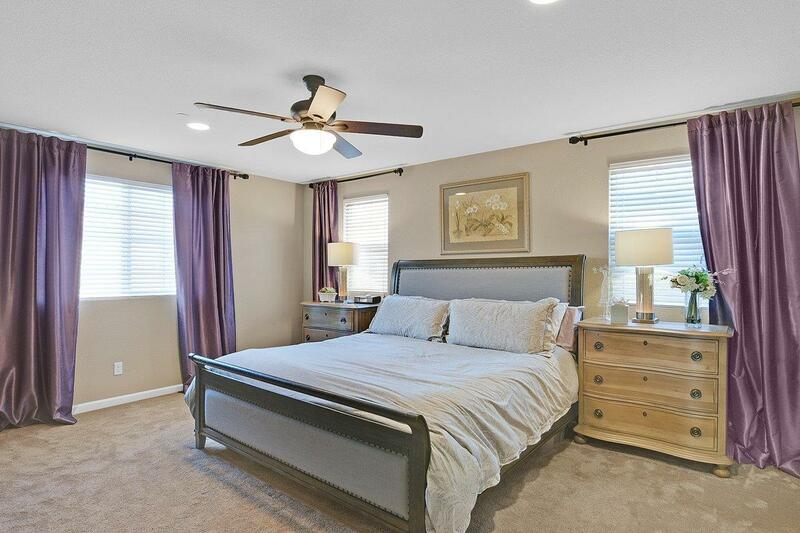 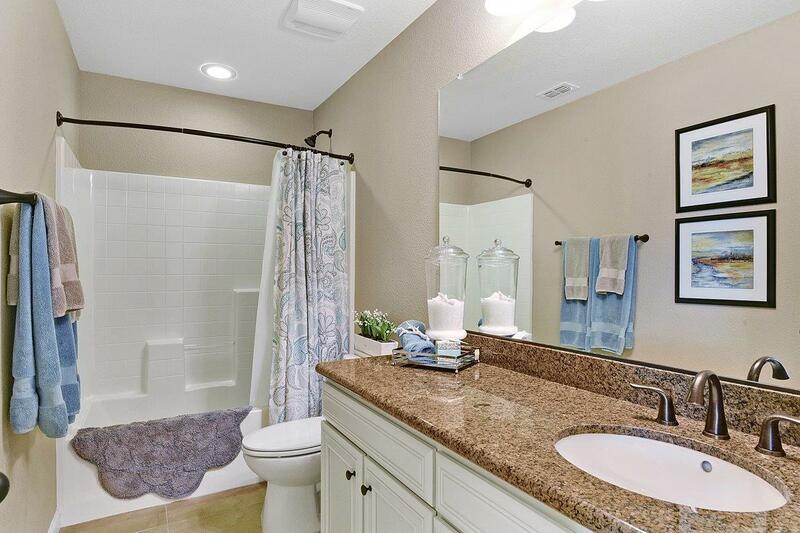 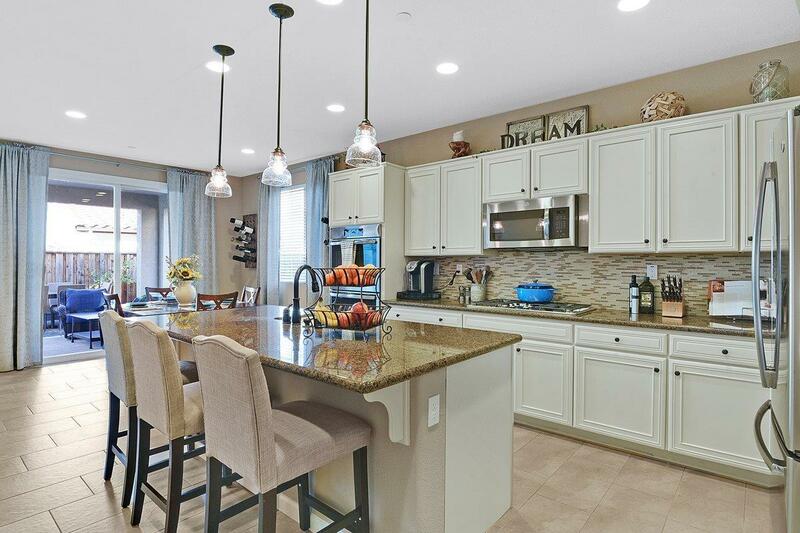 Step into this beautiful 3-year new home teeming with upgrades. 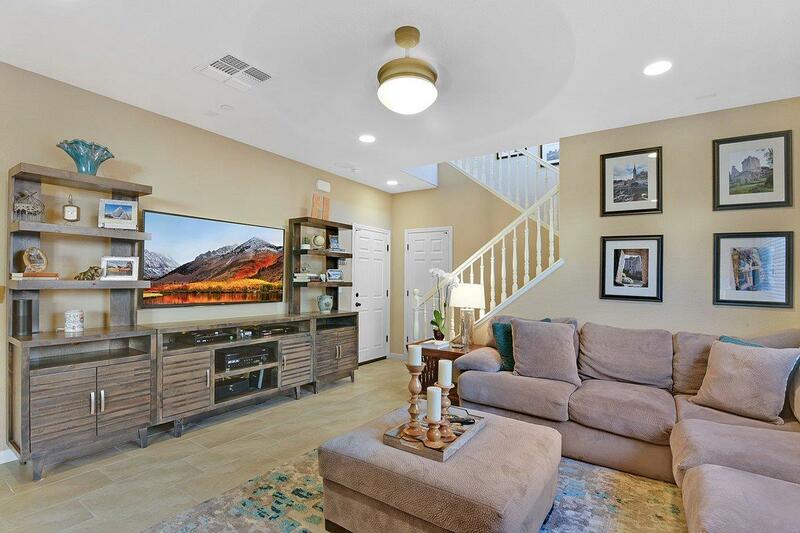 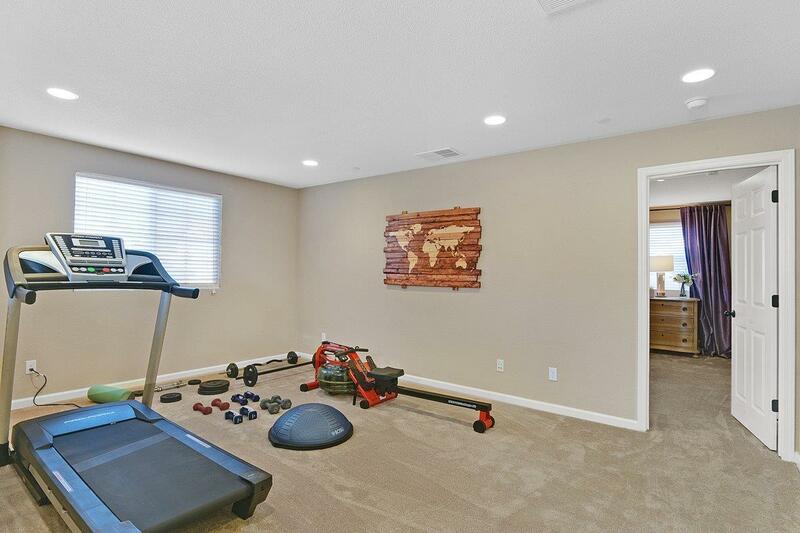 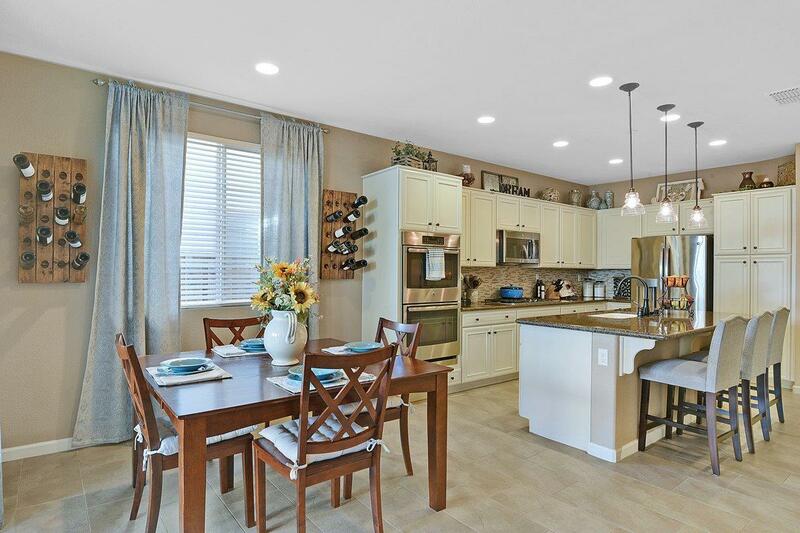 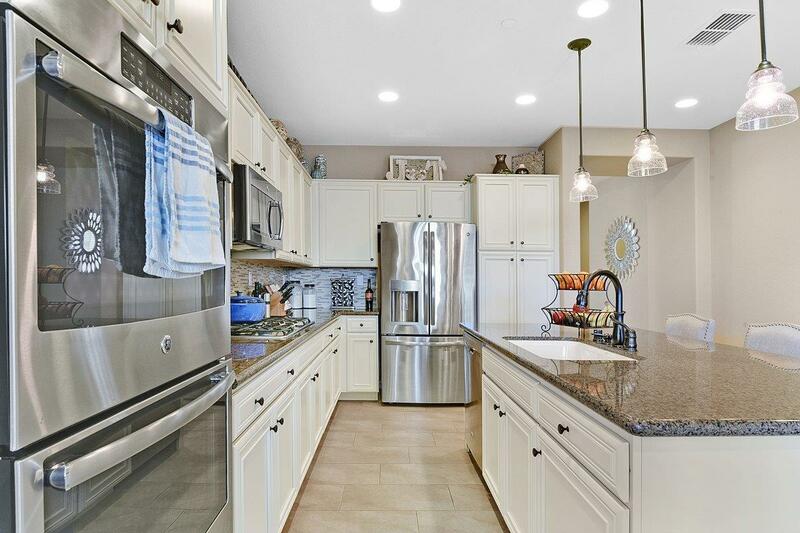 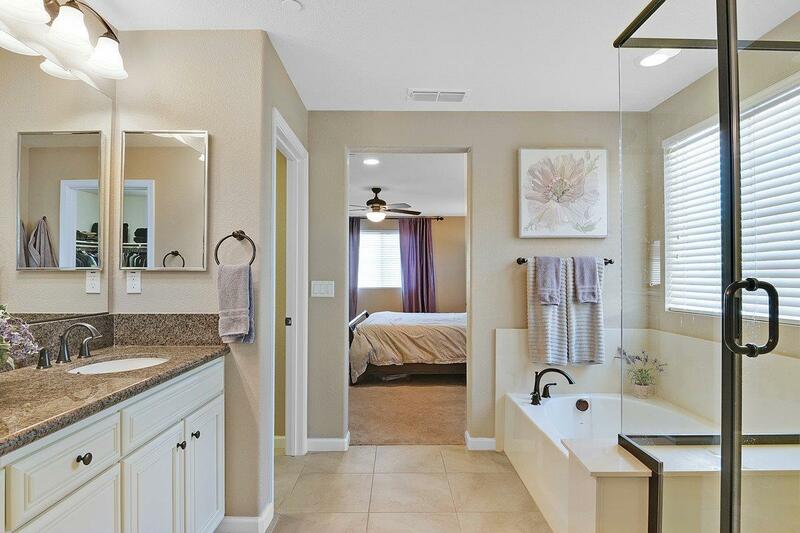 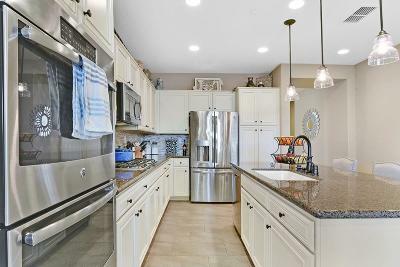 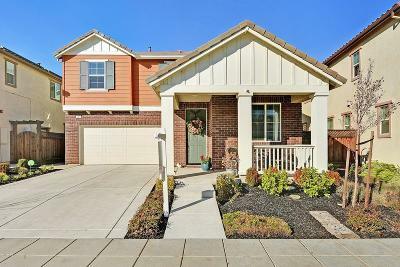 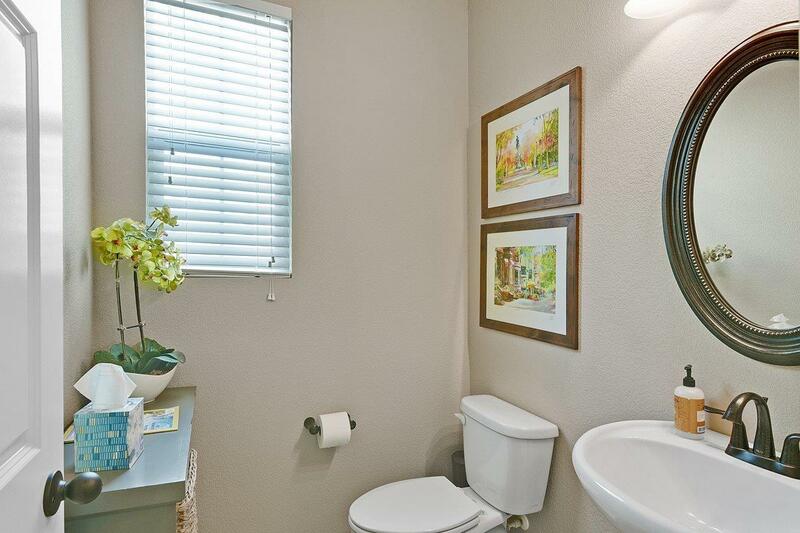 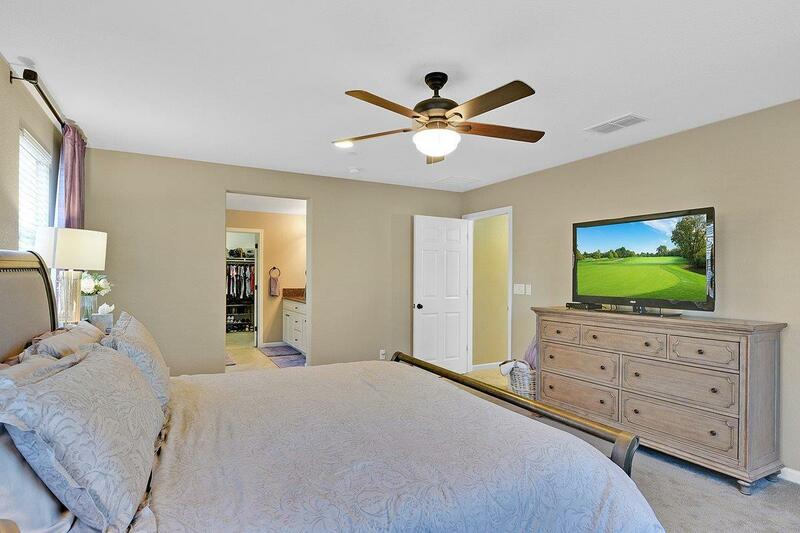 Close to top-rated schools, this gem has over $50, 000 in builder upgrades: two-tone paint, bronze kitchen and bath fixtures, expansive kitchen plan with granite counter tops and stainless appliances, and much more. 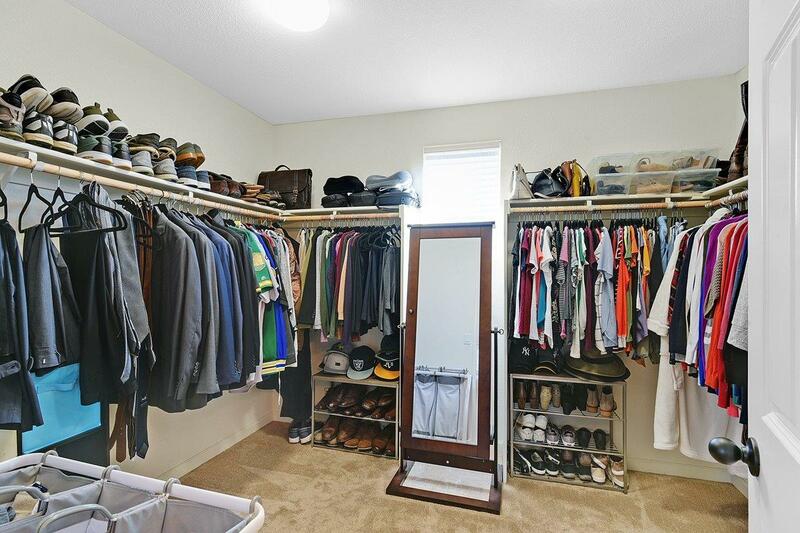 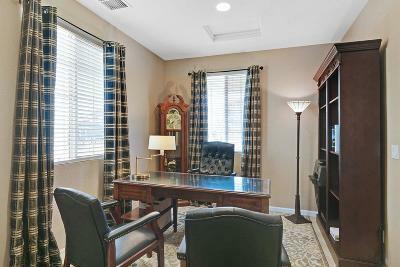 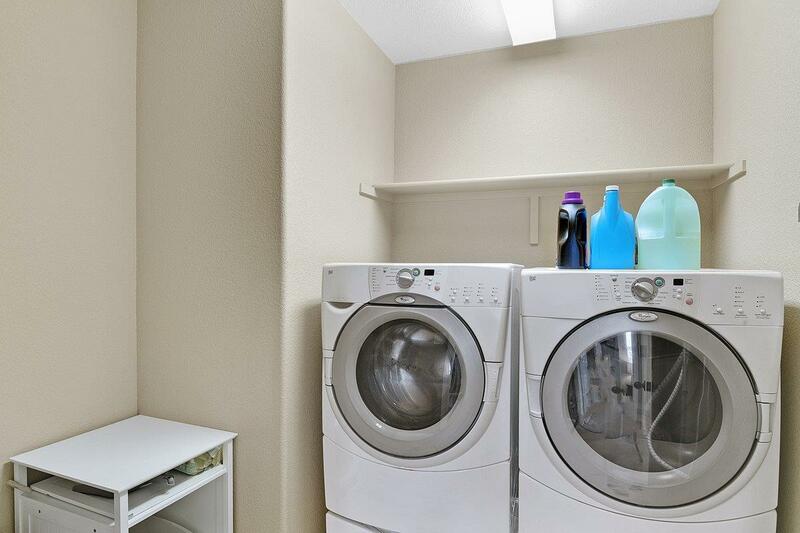 Walk in and be greeted by an open entry leading into your studio office. 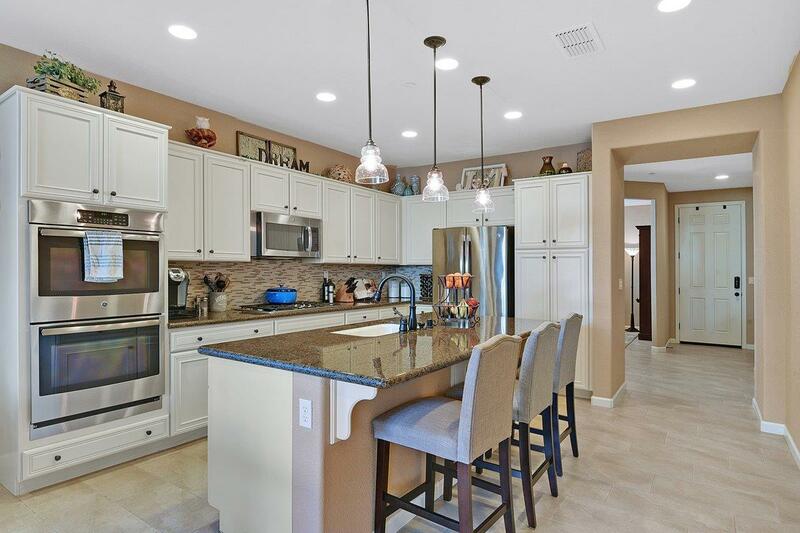 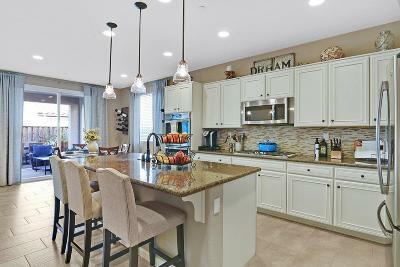 Down the hall, you see your gorgeous large gourmet kitchen featuring a beautiful center island. 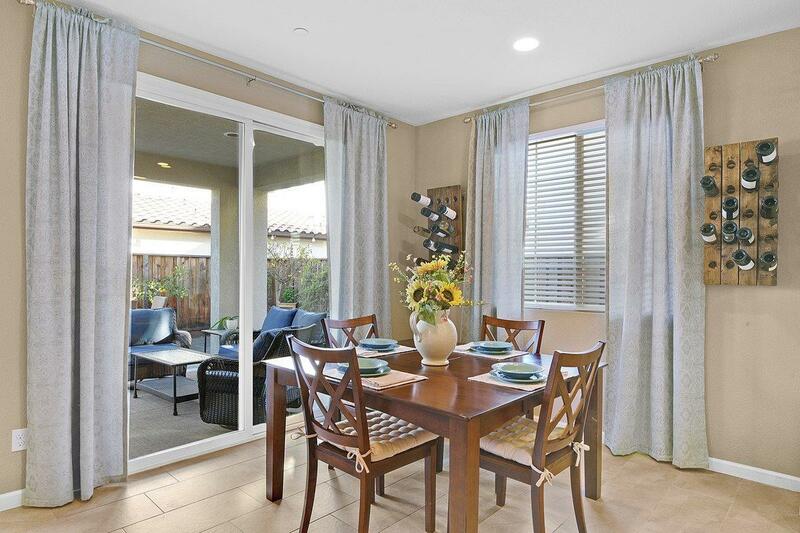 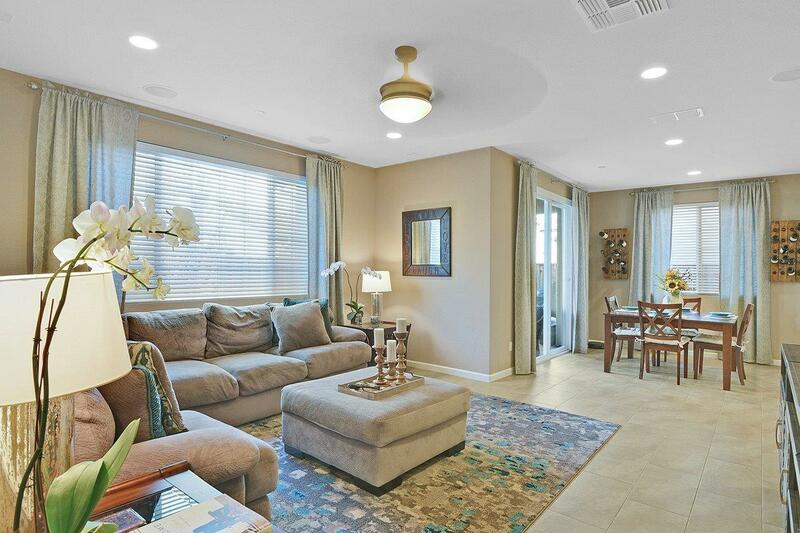 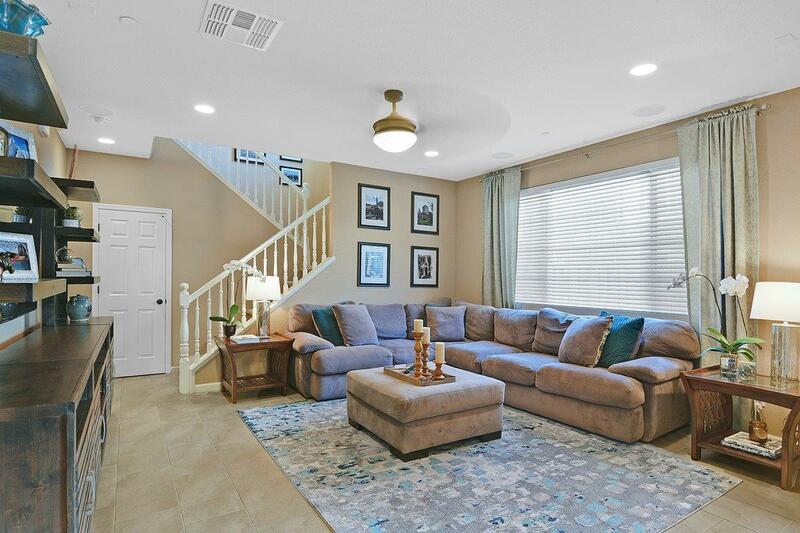 This open floor plan expands into the dining room and family room just waiting for your guests to be entertained. 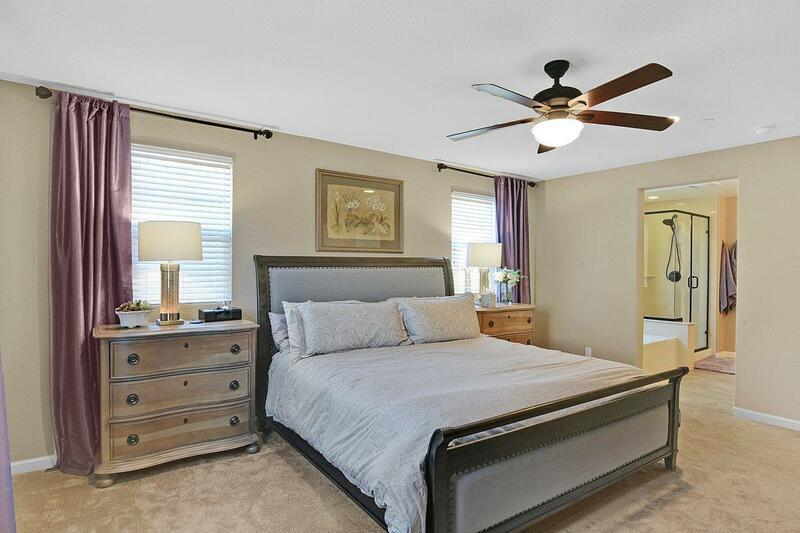 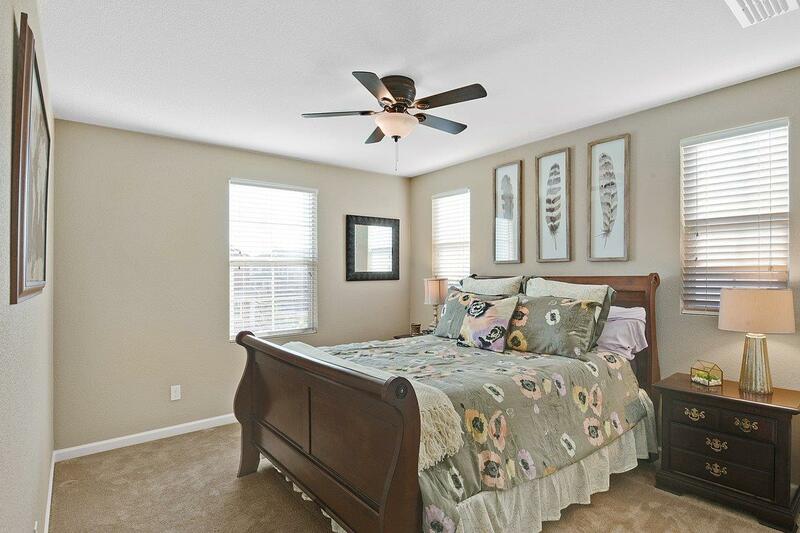 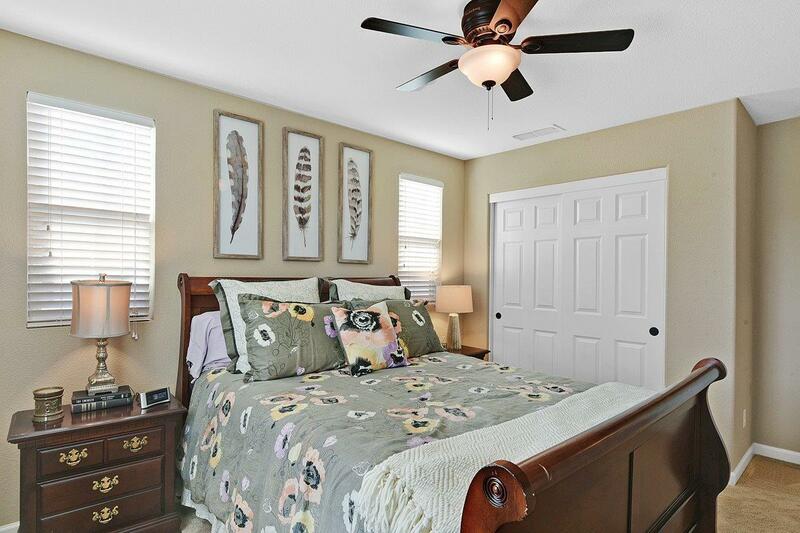 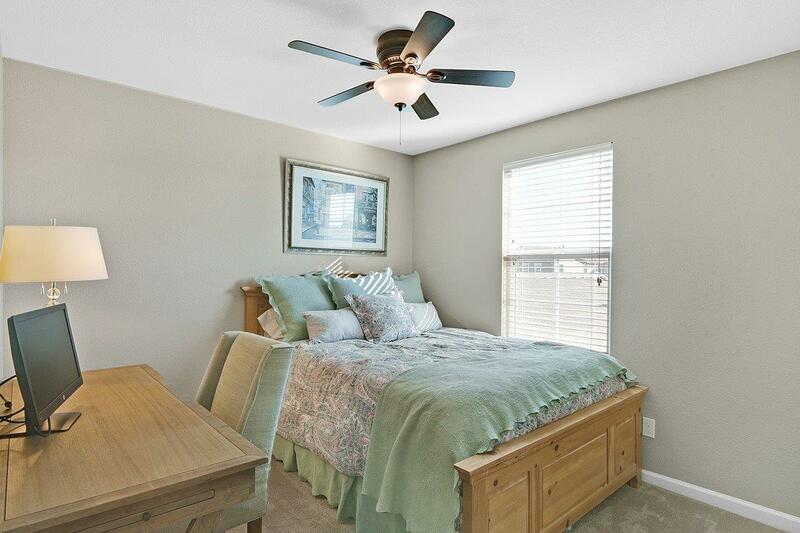 Upstairs you will find the large master suite and two additional rooms with a full guest bath.Don't let this one pass you by!